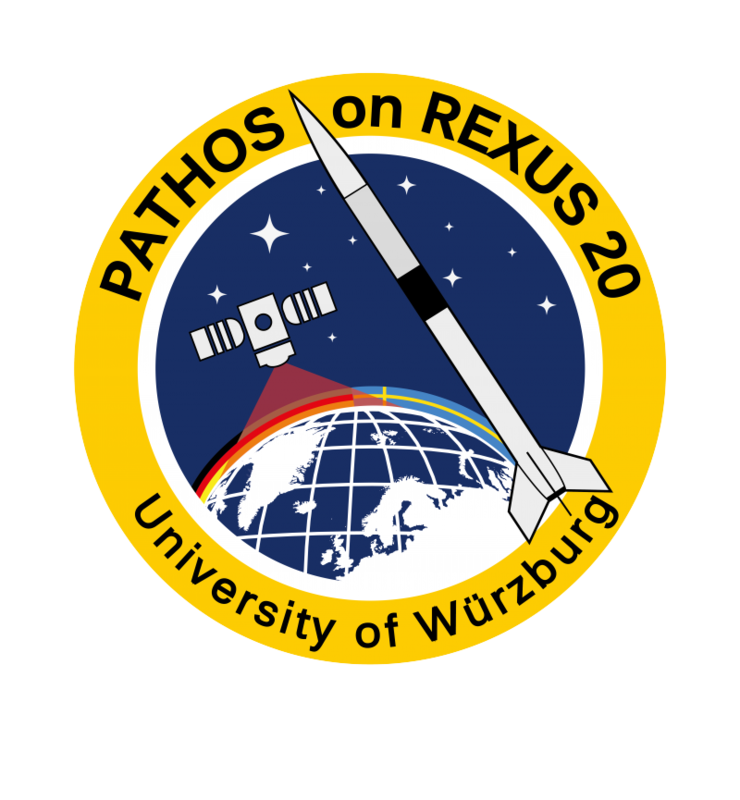 The REXUS/BEXUS programme provides students from all over Europe the opportunity to carry out experiments on sounding rockets (REXUS) or stratospheric balloons (BEXUS). One of the main aspects of the project is that students take part in all development phases of a scientific project or a space mission. Every year two rockets and two balloons are launched. The German part of the project is carried out by the Center of Applied Space Technology and Microgravity (ZARM). The student teams receive support regarding technical questions and project management from experts of DLR, SSC, ZARM and ESA. The launch campaign, the rockets and balloons are managed by EuroLaunch, which is a cooperation between the Esrange Space Center of SSC and the Mobile Rocket Base (MORABA of DLR). Both REXUS-rockets and BEXUS-balloons are launched from SSC, Esrange Space Center in northern Sweden. For more information about the programme look at www.rexusbexus.net.